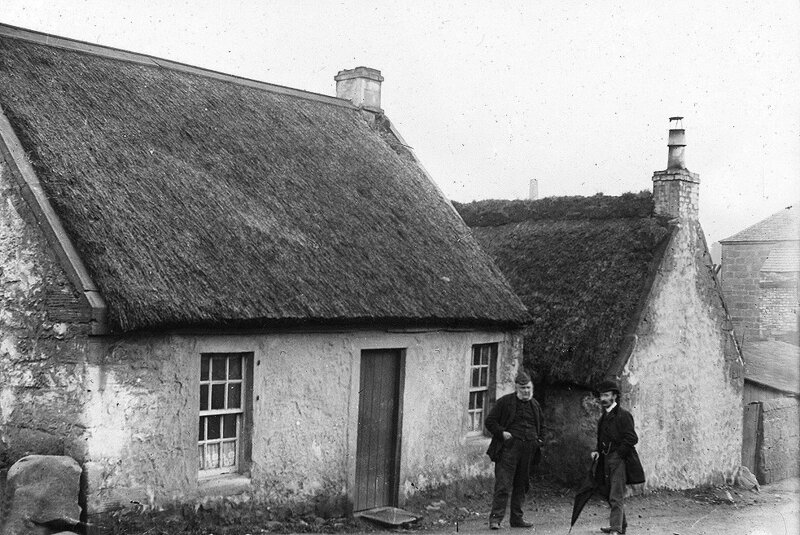 Left: The house where Burns was made a Mason. 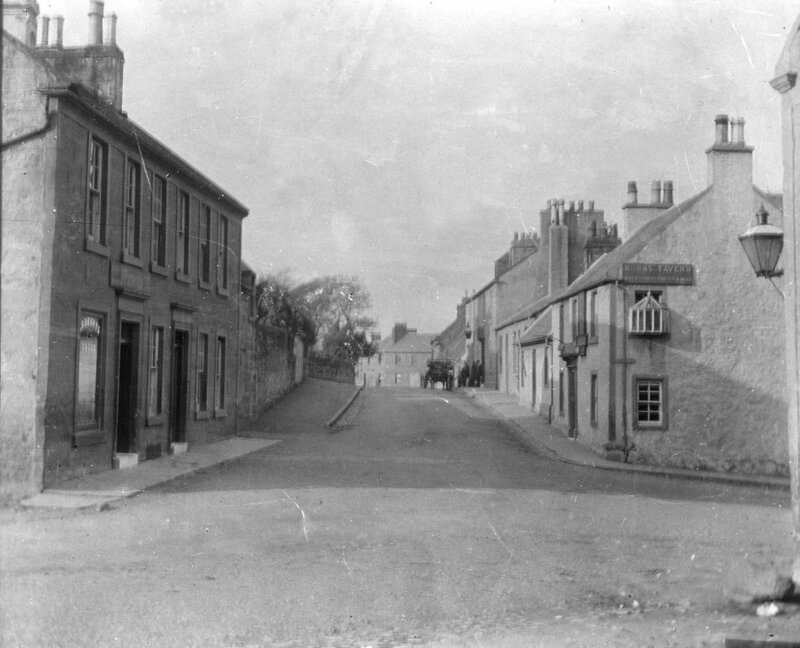 This is the image from page 77 of John Taylor Gibb's book, Mauchline Town & District. 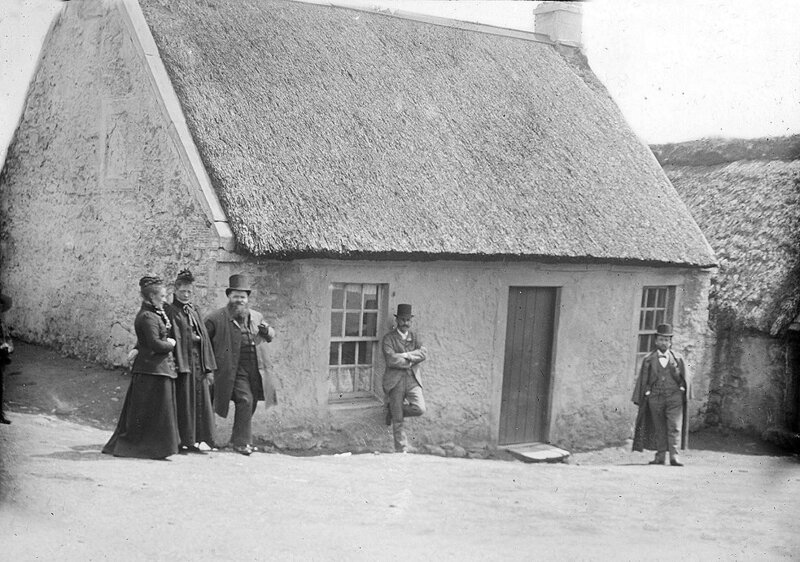 Centre, the same place, and right, Cunningham Street, Tarbolton, similar to the image seen on page 76 of JTG book, showing the Burns Tavern.